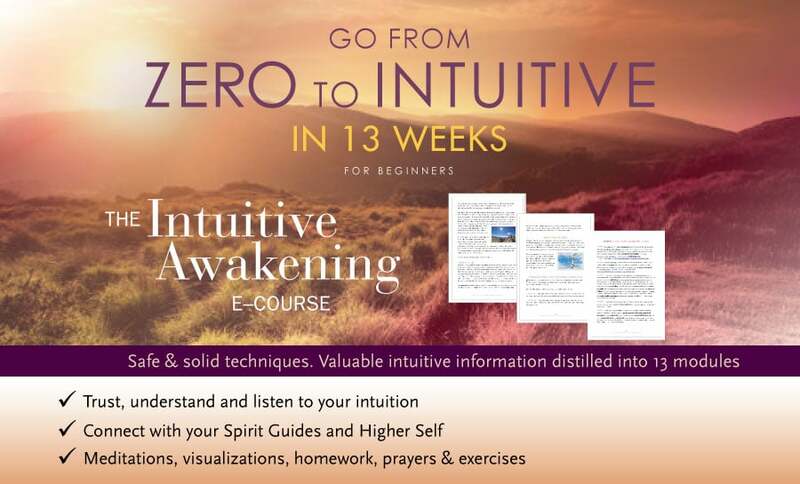 Intuitive Awakening is a comprehensive, 13 module course for communicating with your Spirit Guides and Higher Self. It teaches you everything you need to know to go from ‘zero to intuitive’ in 13 weeks. In The Empath’s Toolkit, I teach empaths how to manage their sensitivity and remain in balance with their gifts. 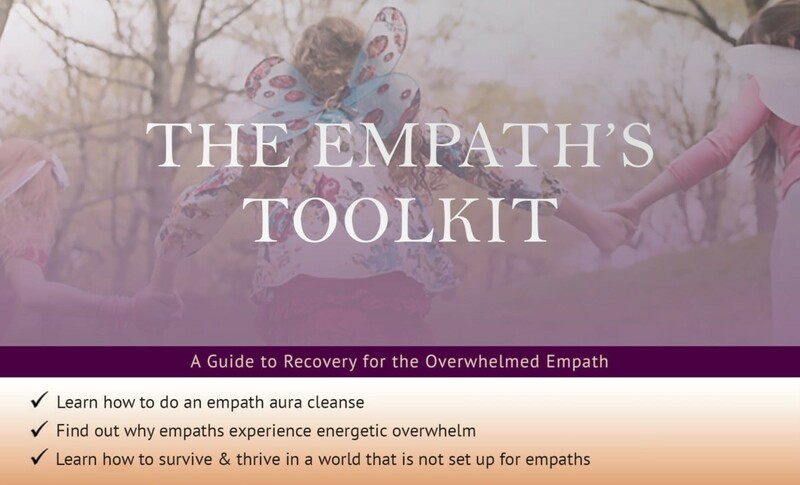 This book gets to the root issues of overactive empathy, namely how our relationships, and past experiences shape us as empaths, and how they are the key to coming back into balance. 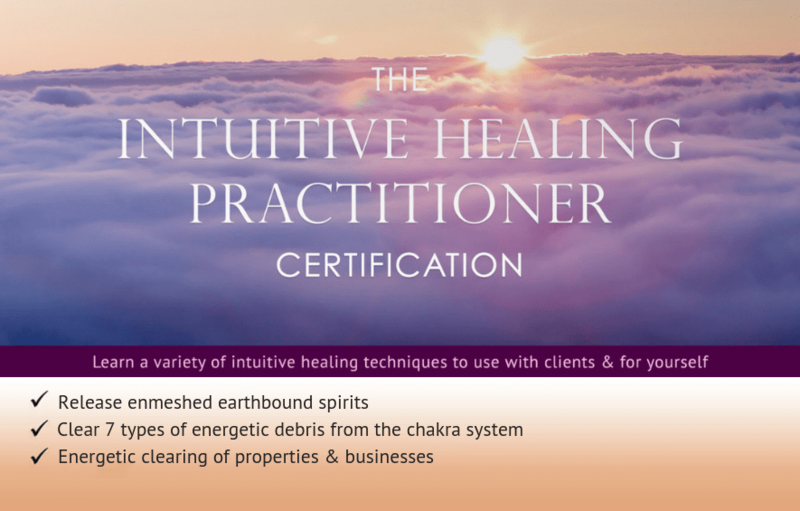 Train as a healer with Anna in this apprentice style program. You’ll learn how to help clients get closure on break-ups, heal from traumatic experiences, recover from abusive relationships, and more all through cord-cutting. 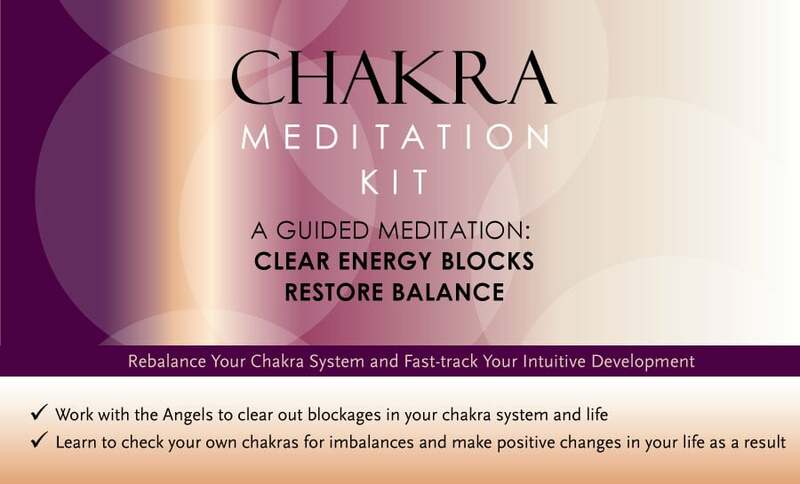 The Chakra Meditation teaches you how to open and cleanse your chakras, and how to recognize imbalances in your energy field. It also includes a 45-minute healing session with the angels that you can listen to again and again. 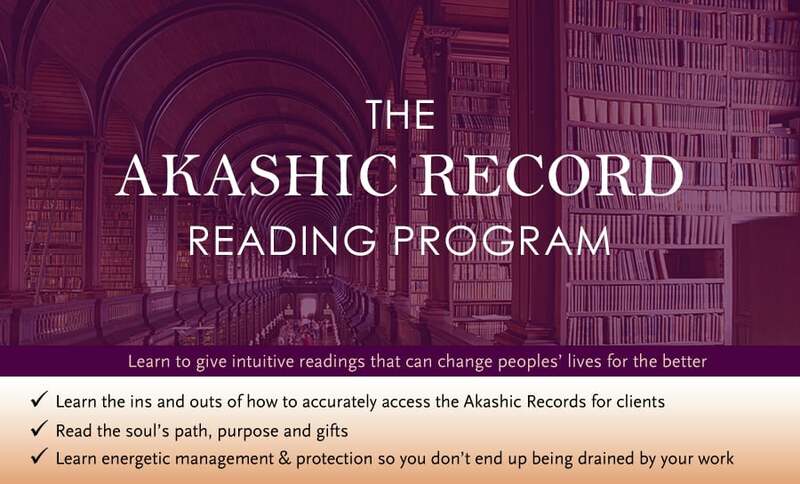 The Akashic Record Reading Program is designed for people who want to learn to do professional-level readings. This course teaches you how to access the Akashic Records to read a soul’s path and purpose, and how to manage and protect your energy while doing readings. 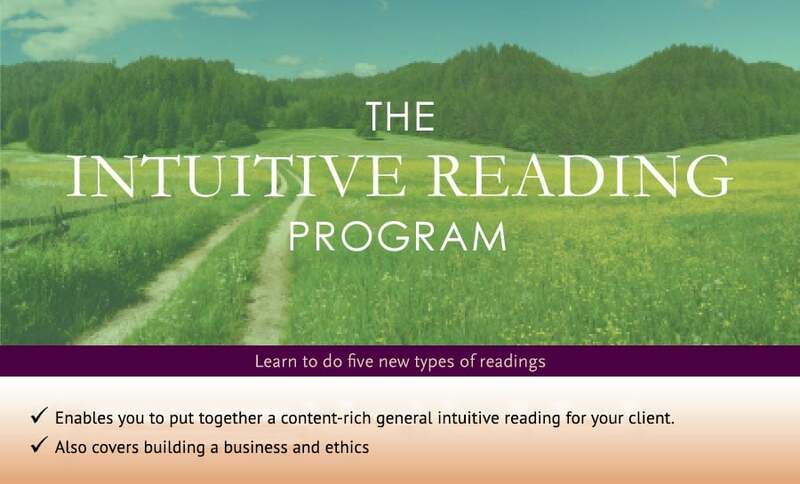 The Intuitive Reading Program is for graduates of the Akashic Record Reading Program. It teaches you how to do the following readings for your client: Spirit Guide and Guardian Angel Profile Readings, Career Readings, Decision-Making Readings, Relationship Readings and General Intuitive Readings. 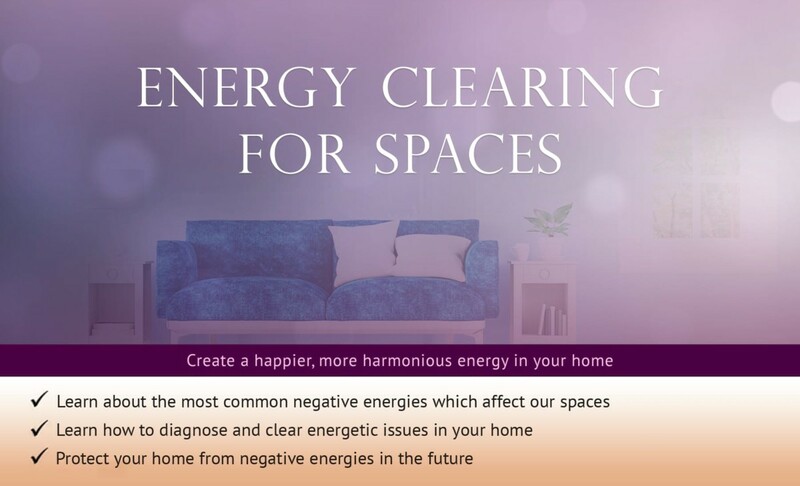 In the Energy Clearing for Spaces course, learn about the 10 most common types of negative energy which affect our spaces. Learn to diagnose which ones are affecting your space, and how to clear them! In addition, get a technique which protects your space from these negative energies in the future. 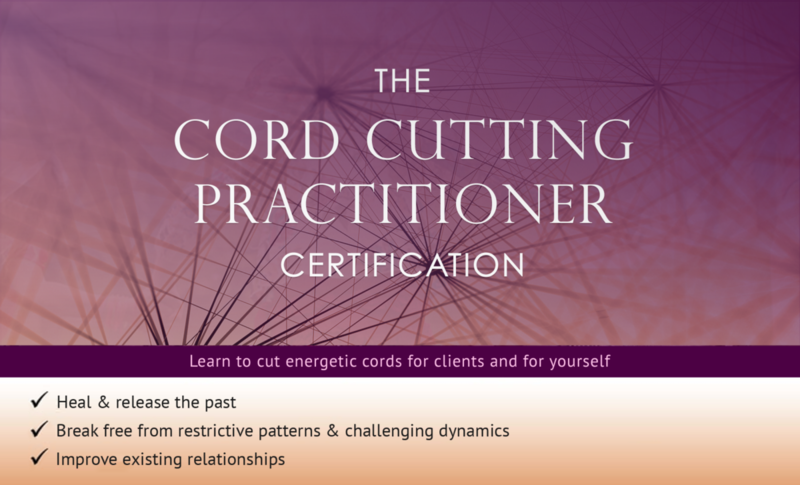 This training is for those who have completed my Cord Cutting Practitioner Certification. In this advanced level course you’ll learn 5 further intuitive healing sessions that you can do, to resolve issues that are affecting clients on the level of their energy body.